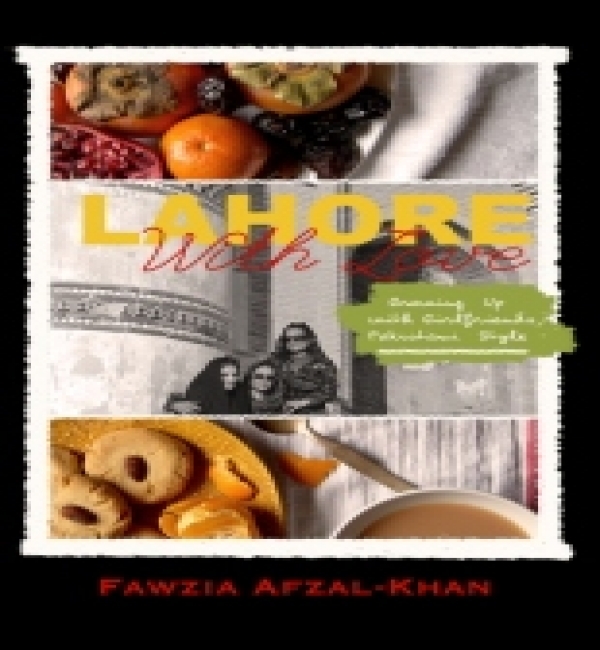 This essay proposes a reading of Fawzia-Afzal-Khan's memoir, Lahore with Love, via the lens of theories of ethics in autobiography studies. It poses questions regarding the ethics of representing others in one's relational life-story, others who are both proximate and non-proximate, members of ones family or circle of friends as well as members of other classes. It attempts to complicate easy conclusions or judgements in the debate following the cancellation of the book contract by the publisher and argues for a more nuanced, theoretical approach and reading of the memoir as a text in a contemporary global context.